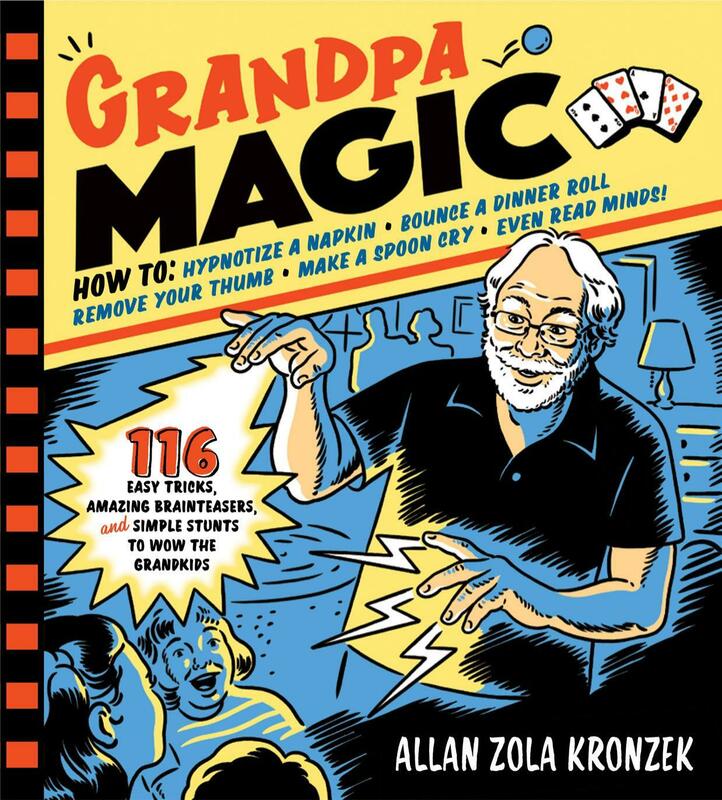 Guaranteed to make grandparenting even more fun, Grandpa Magic is sure to entertain-and crack up- the grandkids. From the old pull-a-quarter-from-behind-a-kid''s-ear trick and "removing your thumb" to card tricks, stunts for the dinner table, and verbal puzzles that surprise and delight, there's something for everyone. Step-by-step illustrations make them easy to learn.